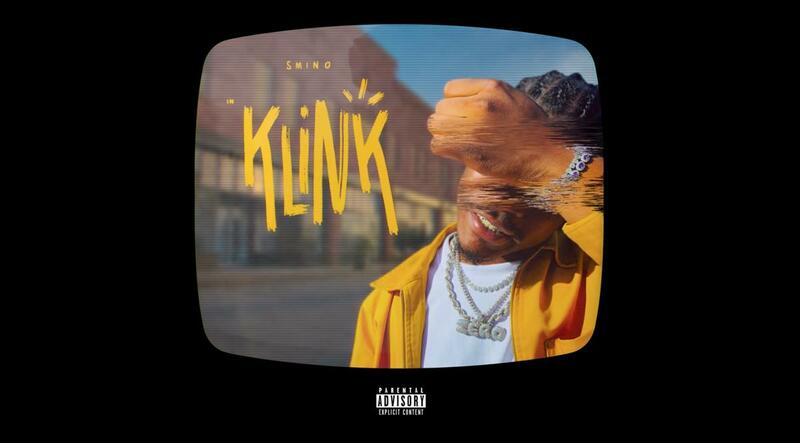 Smino Razzle-Dazzles On Outlandish Banger "Klink"
Home>New Songs>Smino Songs> Smino Razzle-Dazzles On Outlandish Banger "Klink"
Smino flexes with originality on "Klink." Smino has returned with yet another single for his upcoming Smino Noir, dropping November 8th. "Klink" finds the rapper taking to a jangling guitar-led instrumental, raising his octaves with a carefree blend of confidence and soul. Though subject matter boils down to a hip-hop favorite, Smino approaches his ode to jewelry and hedonism without relying on pre-existing (and admittedly tired) tropes. 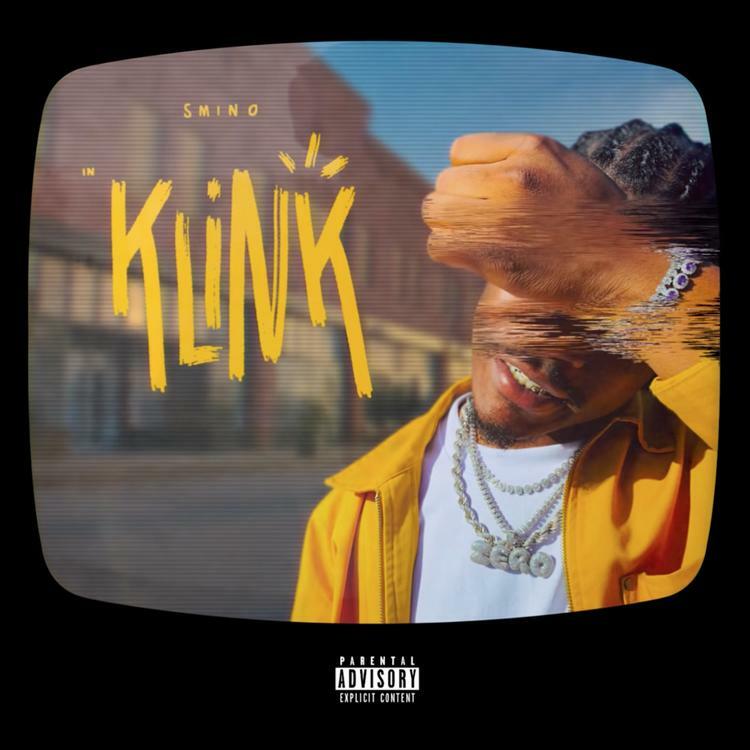 In some ways, Smino's aquatic flow and unrestrained vocal range are reminiscent of peak Young Thug; such similarities are evident on "Klink," as Smino takes to the beat like a seal being thrust from water to land. Few can ride the beat with such refined originality, and many have come to note the St. Louis rapper's flow as a defining attribute. Though his ear for instrumentation defies convention, such choices help keep Smino uniquely within his own, refreshingly original lane. "Klink" is no exception. Alongside previous single "LMF," it seems likely that Smino is gearing up for a strong release to cap off the year. Knxwledge Lays Out Relationship Goals On "Douwrong_"
SONGS Smino Razzle-Dazzles On Outlandish Banger "Klink"